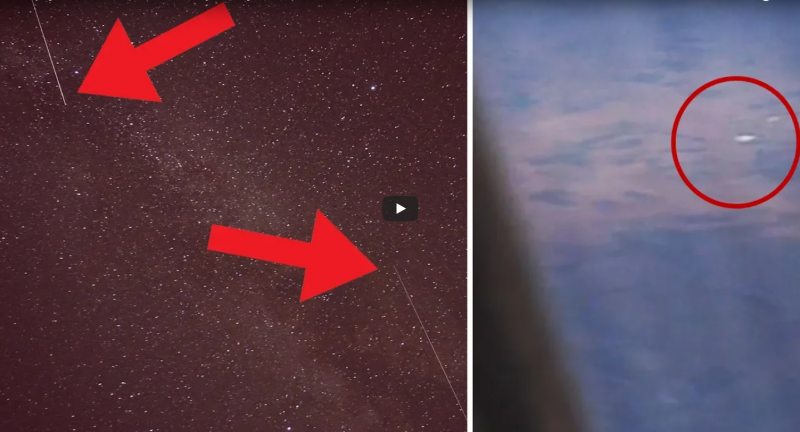 A YouTube channel titled “Look Now TV” just released a video claiming to have captured multiple UFO from plane windows. The man behind the camera, Rick, described that on his frequent flights he has captured a UFO traveling in the sky more than once. Going into these videos I can say that I was skeptical, but after watching my thoughts on the video began to shift. 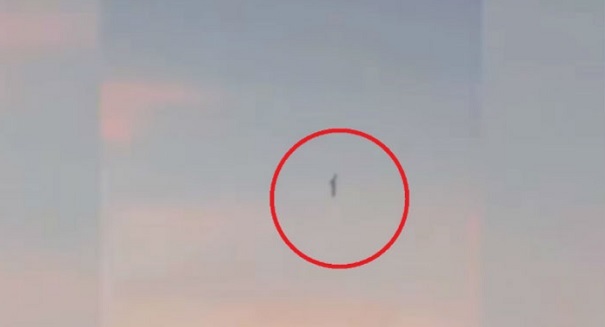 The first portion of the video shows a white egg-shaped object zooming across the sky. Rick gives a detailed analysis of the object discussing if it could possibly be a drone or a plane. Ricks surprisingly detailed analysis of the object left me scratching my head. While I still believe that the anomaly could still possibly something like a drone due to the poor visibility through the window, I can honestly say I have no idea what the object is. The second video shows a hidden object cutting through the clouds. My first thoughts were that whatever was flying through the clouds was extremely close to the plane. I am not sure about specific regulations, but I cannot see how flying that close to another plane would be frowned upon. Rick explains how he does not think it is a plane because of the speed at which the cut is being produced. Similar to the original video I was left unknowing of what was making the mark in the clouds. A possible explanation I was thinking was that it was some type of shadow from Rick’s plane, but I am not confident with that hypothesis in the least. Being someone who can be overcritical of these types of videos, I honestly am not sure what to make of either of them. 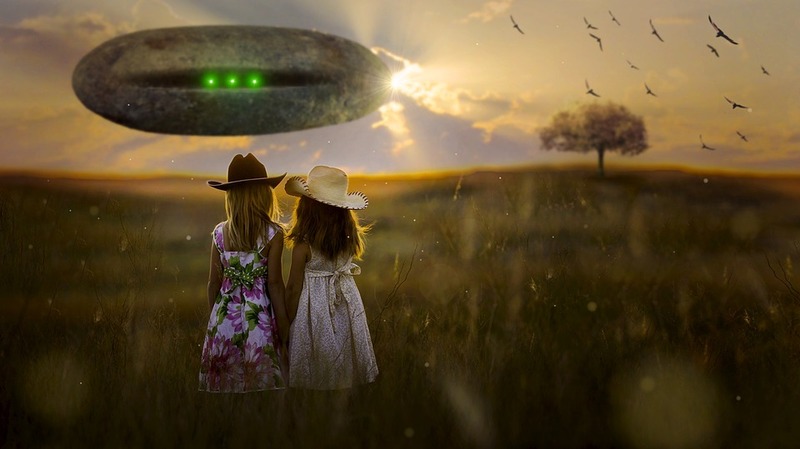 Having very little experience with UFO happenings I feel that I have very information to hold my ground in any discussion of whether these UFO are real, or fake by mistake. What I did appreciate from the video was the detailed analysis provided by Rick. I think people should take notes from his videos and spend times attempting to determine what they really did catch on camera. Let us know what you think of the video in the comment section below. Source: Narayanan, Nirmal. “Ghost Hunter Spotted UFO and Black Helicopters in Rome, Video Uploaded on YouTube.” International Business Times, Singapore Edition, 7 July 2018, www.ibtimes.sg/ghost-hunter-spotted-ufo-black-helicopters-rome-video-uploaded-youtube-26655. 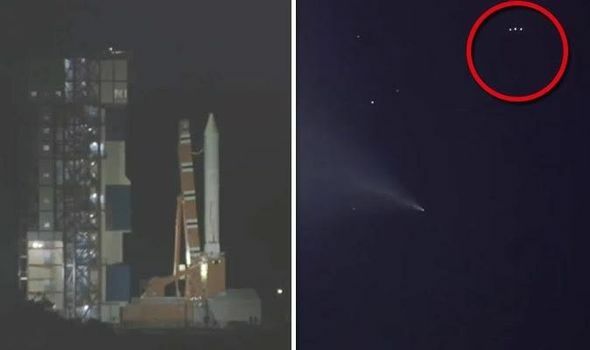 UFO In The Path Of The Epsilon 3 Rocket Launch?